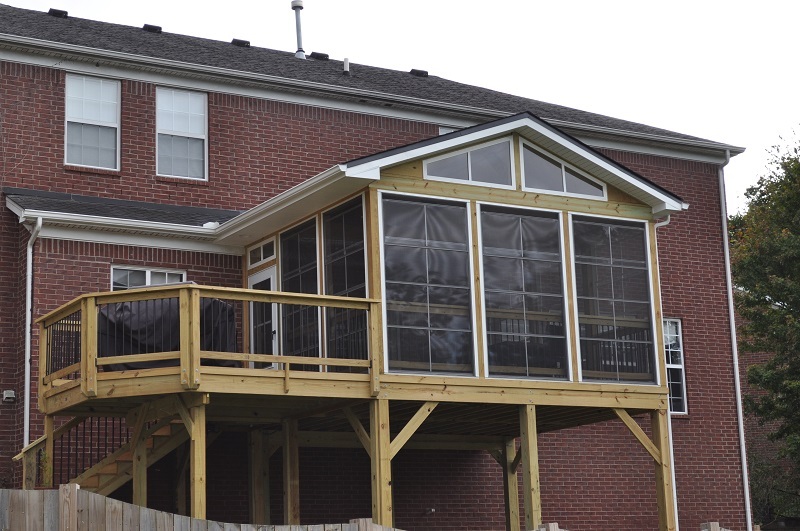 Would you like to add an Eze-Breeze Porch To Your Nashville Area Home? Today’s homeowner craves versatility in their outdoor spaces. Sliding and removable panels such as our Eze Breeze porch systems are becoming more popular because they provide customers with a variety of ways to use their outdoor rooms. Eze-Breeze is a vertical sliding panel of vinyl windows that are backed with screens. 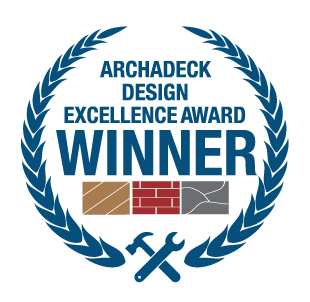 Archadeck of Nashville can easily convert your existing screened porch to an Eze Breeze outdoor room, or we can design your new screened porch to include the system. When the weather is right, you can slide them down for a screened in porch, and pull them right back up when it’s raining or when you want a more protected space. The panels are custom-made for your project and available in a variety of colors to make sure they complement your home perfectly. The vinyl window is lightweight to make the sliding easy and still provides the same view as regular glass. 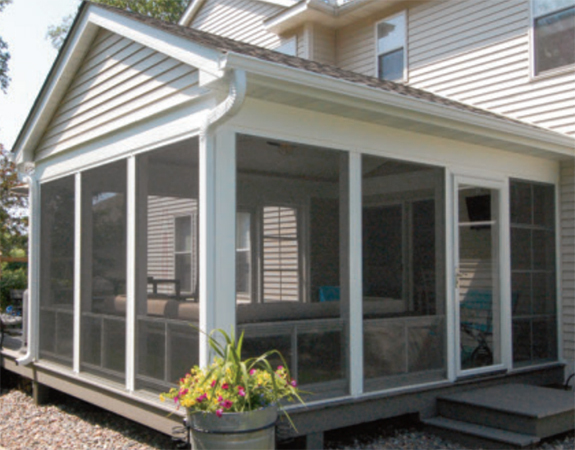 With the Eze Breeze system, the sunroom has met its match! 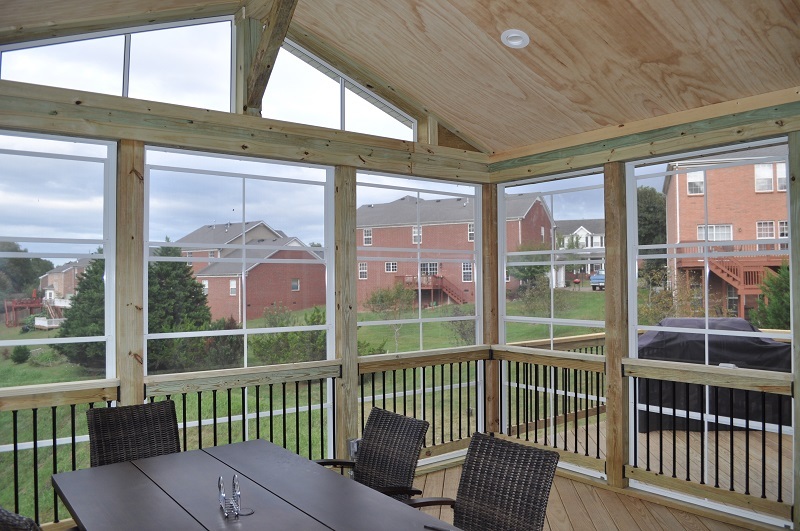 A Nashville Eze Breeze porch gives you the flexibility to enjoy a screened porch or a sunroom any time you like! By simply stacking the windows at the bottom or the top of the porch, or removing them altogether. 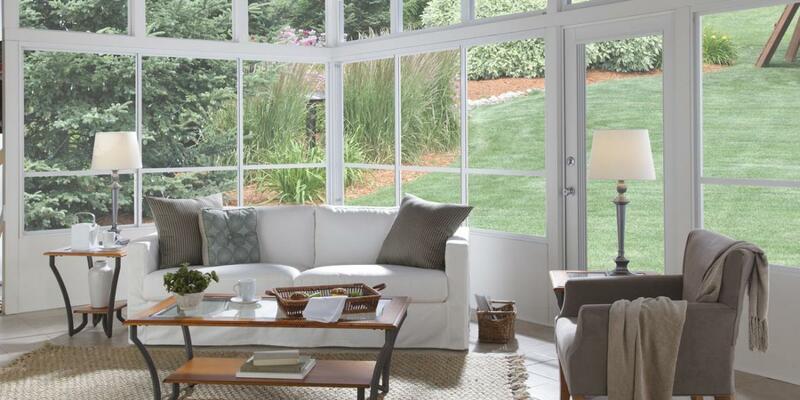 A sunroom will not provide nearly as much ventilation, free air flow or freedom to choose an open air/ enclosed environment on a moments notice. If you are planning an outdoor living space and aren’t 100% sure what you want, it’s important to start asking yourself some questions, like how are you going to use the space? Which seasons are your favorite to spend outdoors? Is the view important to you? These answers will help determine if a Nashville Eze Breeze porch is the right fit for you! 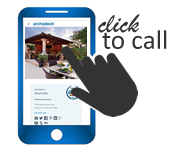 Contact us today to schedule an Eze Breeze porch design consultation. You can reach us by phone at 615-547-2333 3 or send us an email at [email protected] or fill out the form above and we will get in touch with you very shortly. NO pollen. NO pests. NO problem! 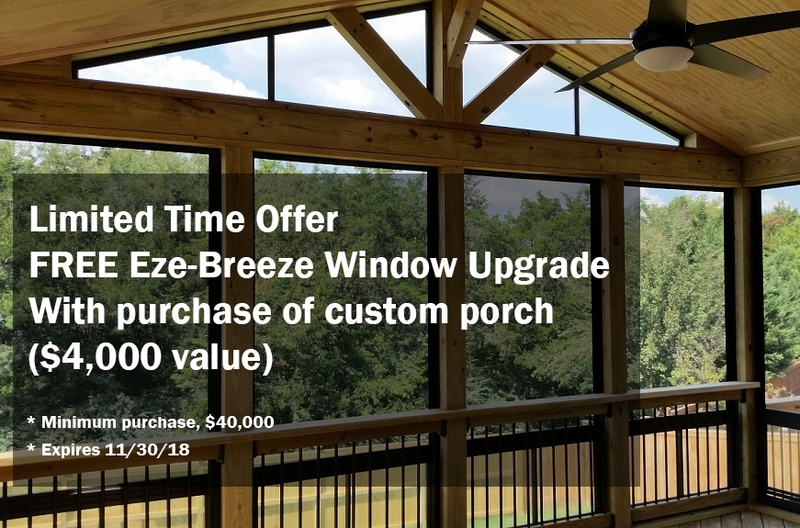 The Eze Breeze system adds protection from uncomfortable outdoor temperatures, insects, debris such as dirt, pollen and other allergens, as well as the elements. A breeze to keep clean! Maintaining your porch using these windows is truly a breeze, with powder coated aluminum framing they are lightweight, durable and nearly maintenance free. Just simply clean with mild dishwashing detergent and clear water rinse and the panels tilt in for easy cleaning. The panels are also easy to remove and replace; if you prefer taking the windows out to clean them. This system requires minimal framing which equals large, unobstructed views. 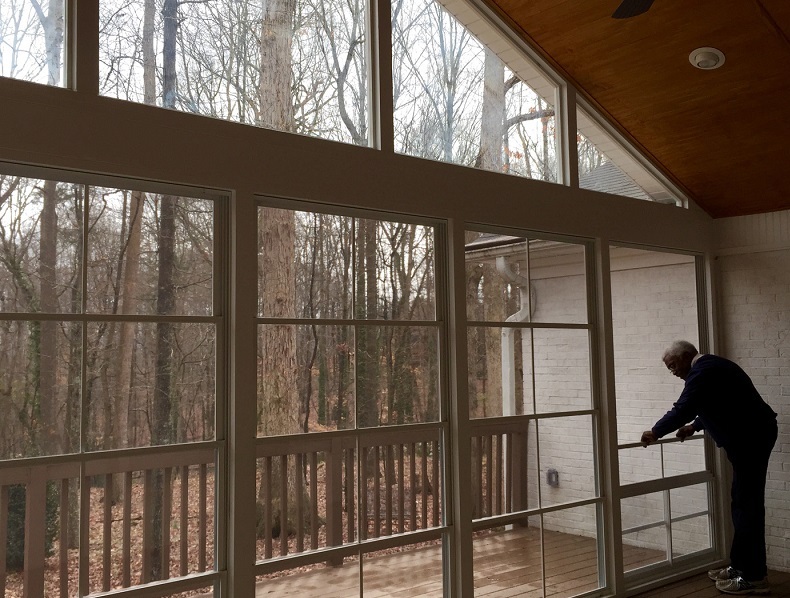 Sure, a sunroom will provide similar views through the use of large picture windows, but with Eze Breeze, you also get the benefit of fresh air anytime you wish. It is all about the versatility of having options. In most cases an Eze Breeze outdoor room is a substantial saving over the addition of a sunroom. Most local building codes do not require a permit when installing the Eze Breeze window system which saves both time and money. Additionally, you do not need to insulate, apply a termite treatment, vapor barrier, hear or air condition so the overall cost is much less than that of an interior room addition, such as a sunroom. The beauty is that anytime you want to take advantage of a sunny fall day or enjoy an unobstructed view, this system can be slid out-of-the-way either horizontally or vertically, depending on which system you have, to get you back to the very reason you wanted a screened porch in the first place – to be closer to Mother Nature and take advantage of the fresh air, gentle breezes and abundance of natural benefits in your Nashville-area backyard! Open your Eze-Breeze windows 25%, 50% or 75%. Open from the top or bottom. You choose.